It’s often during healing that self-doubt creeps in, because on the other side of healing is great power. An injury or sickness is like an initiation or call to action. What is required of you to make a change? What actionable steps do you need to commit to in order to change your current trajectory for the better? When it comes to positive change, most people wish they were stronger, leaner, resilient etc. Yet, most people are happy to continue with their status quo. This complacency is so common because it’s easier. The truth is this: It is very uncomfortable to make changes in the body. The process is gradual and the chance of quitting is high. Success is highly dependent on how accountable you are to make it happen. In my practice, I give my patients the tools to discover how they can layer in regular self-care to support their healing. I even prescribe personalized exercise videos they can access via the app Physitrack on their smart devices. Despite this, compliance is not always stellar. Success in healing lies in how badly you really want it and how much you believe that you deserve it. This is perhaps why the self-care, self-love and self-development industry is quite lucrative. Many of us will research, but few of us will implement. 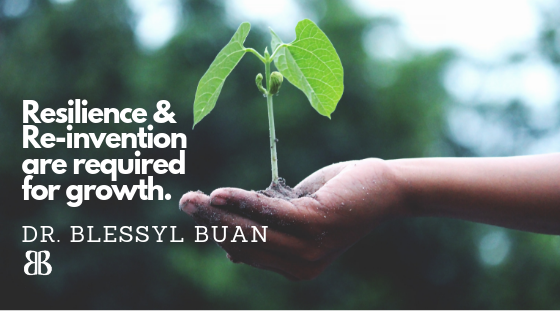 Think of the ways you avoid action to make a positive change in your life. I know that I often skip going to the gym, don’t always take my vitamins, sometimes skip out on brushing my teeth after putting my kids to sleep….the list goes on and I accept the consequences. This year however, I am taking the reigns on my accountability and making small actionable steps achievable to improve my sleep, my brain power, my creative drive, my strength and flexibility so that I can be of service to my family and to the world. 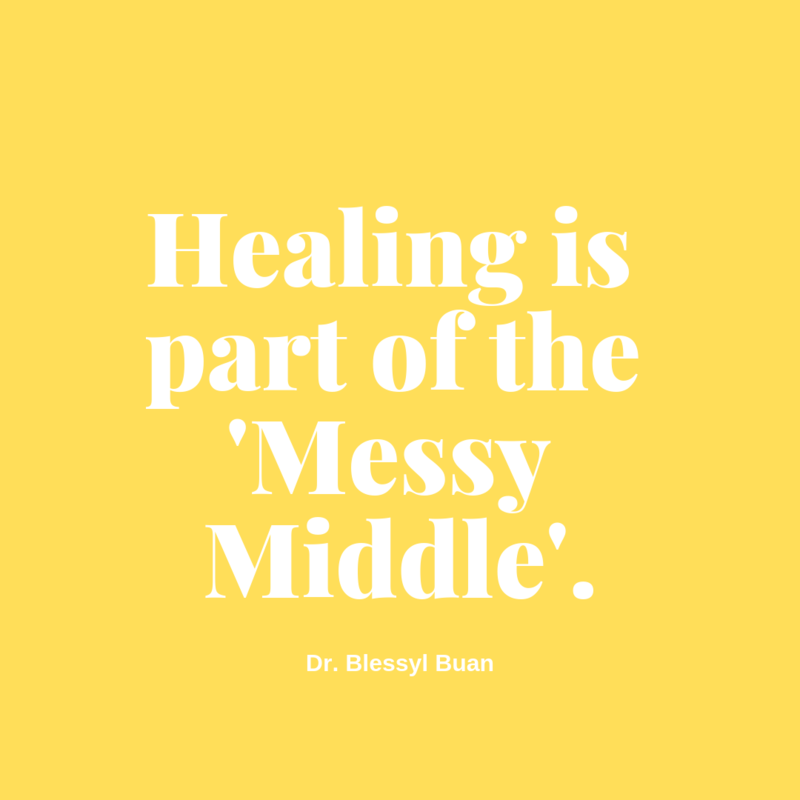 So realize this: healing is messy. It’s a stop and go journey. There will be successes and there will be relapses. It is after all, part of being human. So as you continue on this messy journey of healing, just know that on the other side of it is a great story that you will one day be proud of sharing. Prev Post: Practising Yoga or Pilates with Sore Wrists.